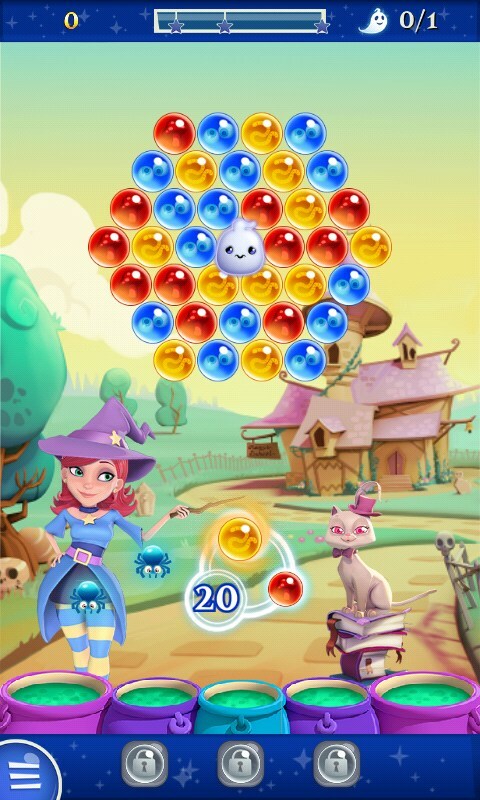 Bubble Witch Saga – Games for Android 2018 – Free download. 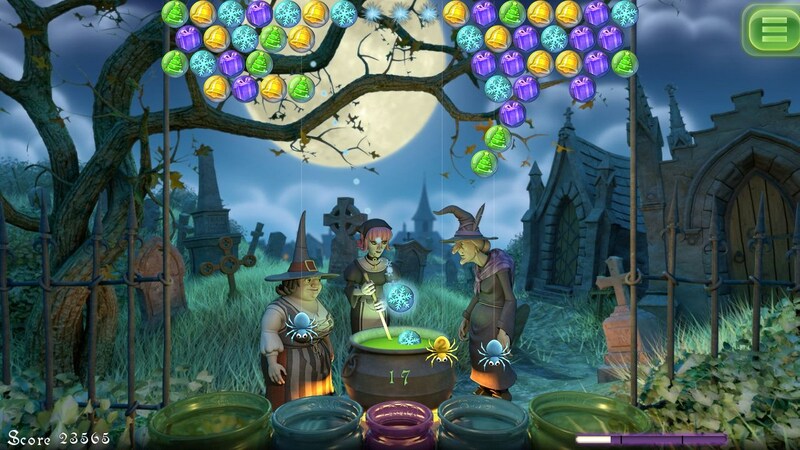 Bubble Witch Saga – Bubble witch saga strikes again. 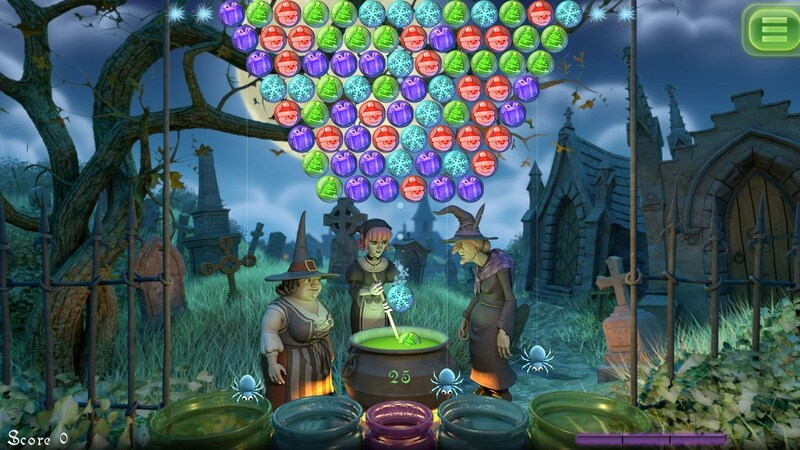 If you’re one of those Candy Crush lovers out there, you may want to check out the new game by the developers of candy crush, Bubble Witch Saga and Farm Heroes Saga. 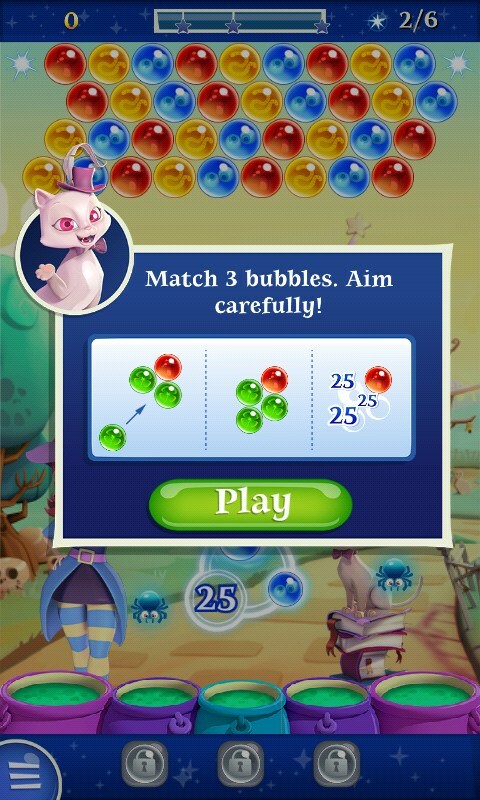 The objective of the game is really simple- match bubbles in sets of three or more and complete the goal given to advance to the next level. While there’s certainly not much of a story in there, but the addictive gameplay packs in what it needs to make you ignore that and keep playing. 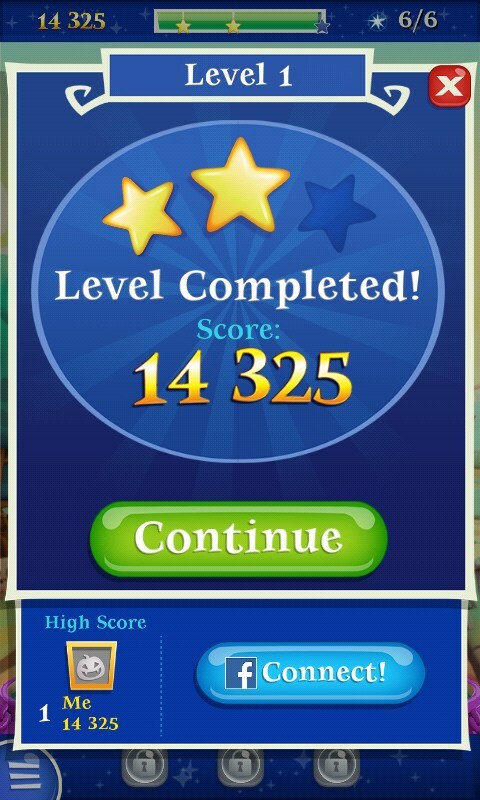 Of the 10 levels I played, I found only levels with either of the two objectives- break 6 bubbles on the top or free the ghost, but I am sure there are many more to come in the following levels. 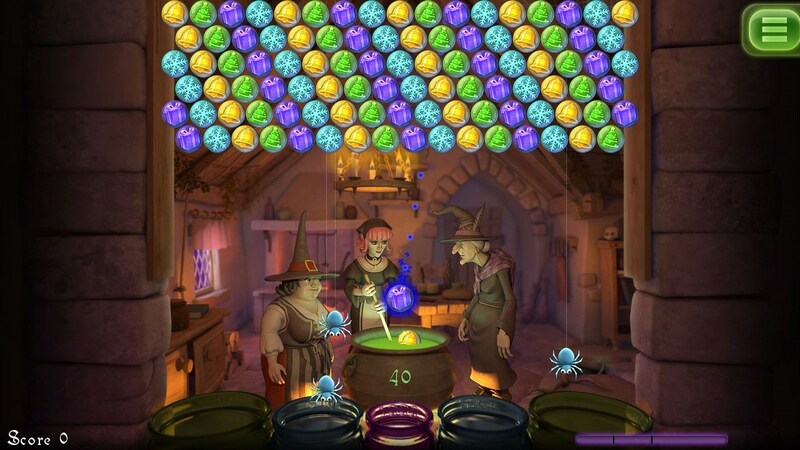 Making a successful match of 3 for more than once makes some of the spiders come to the bottom, so when during a match when the bubbles come down and fall in a pot of the respective points (I forgot to mention that didn’t I? 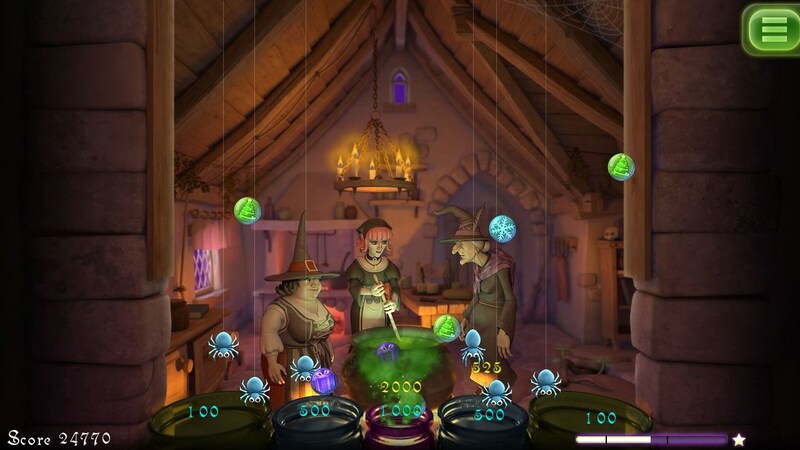 Well, I just did), it bounces on the spiders first, giving you more points and then falling in a pot. 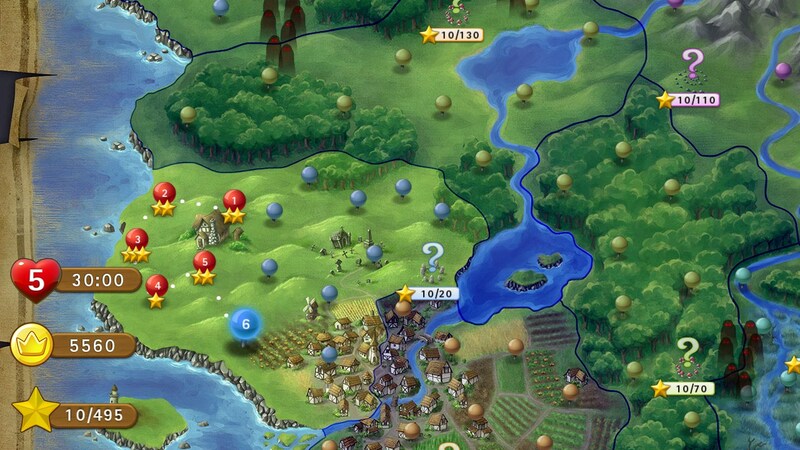 Also, making more than 5 successful matches straight turns on the ‘hotpot’ mode where all the pots have double points. Some special bubbles are also available to keep the things interesting as the game progresses, and with that said, I don’t really find any major drawback in the game, not even the absence of a story. 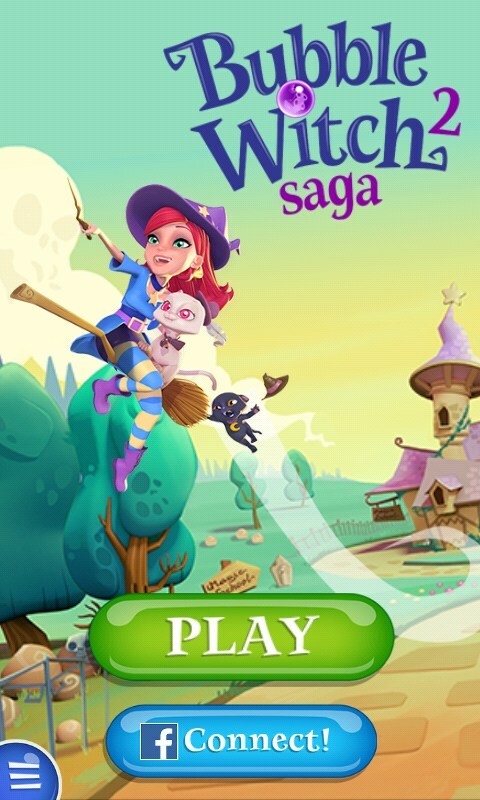 It is clear that Bubble Witch 2 Saga, like its predecessor, has all guns loaded to deliver you a casual game without anything to complain about, except for a intriguing storyline that would be the cherry on top. But hey, that’s no reason not to enjoy the iced cake.